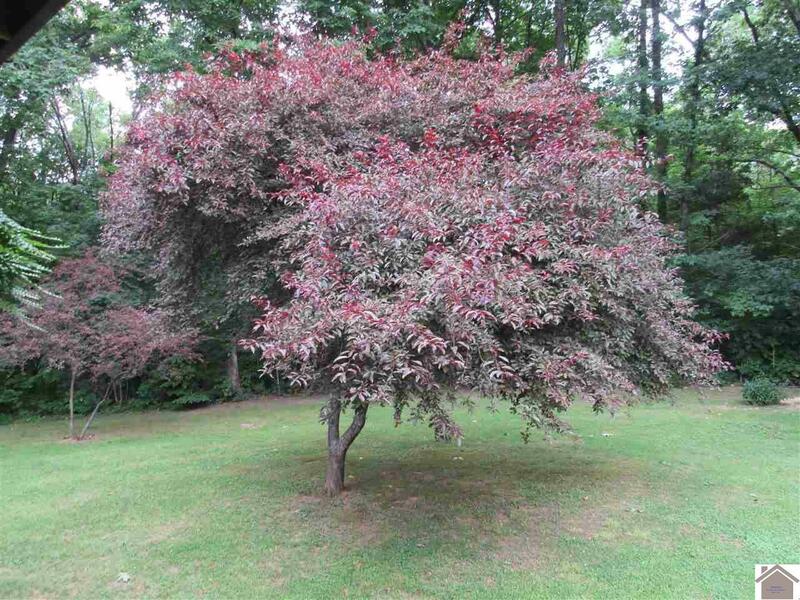 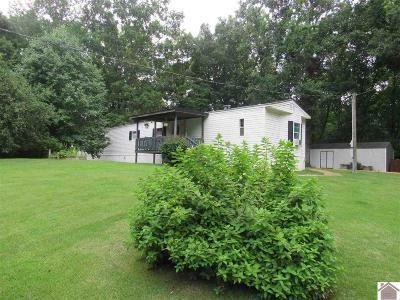 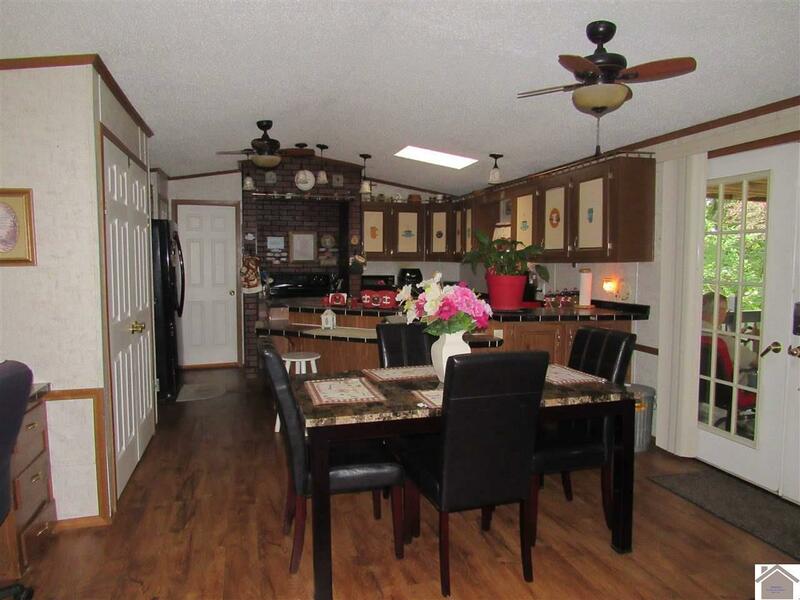 This one owner home near Lake Barkley is ready for new owners! 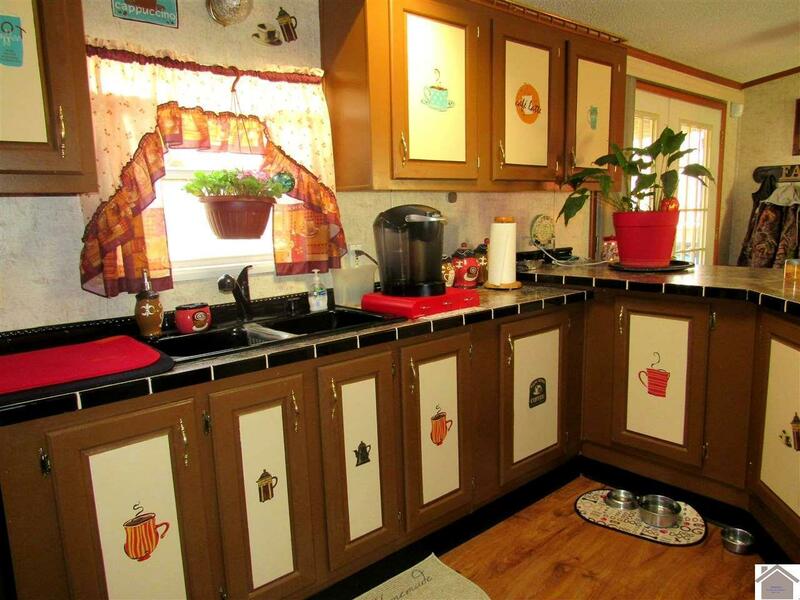 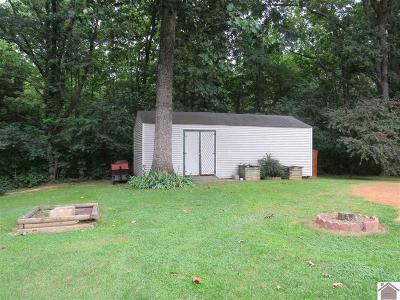 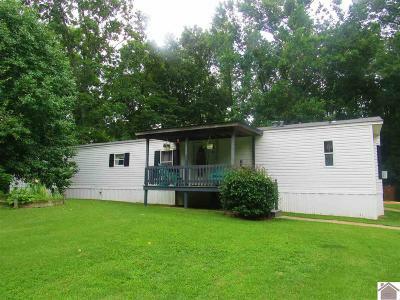 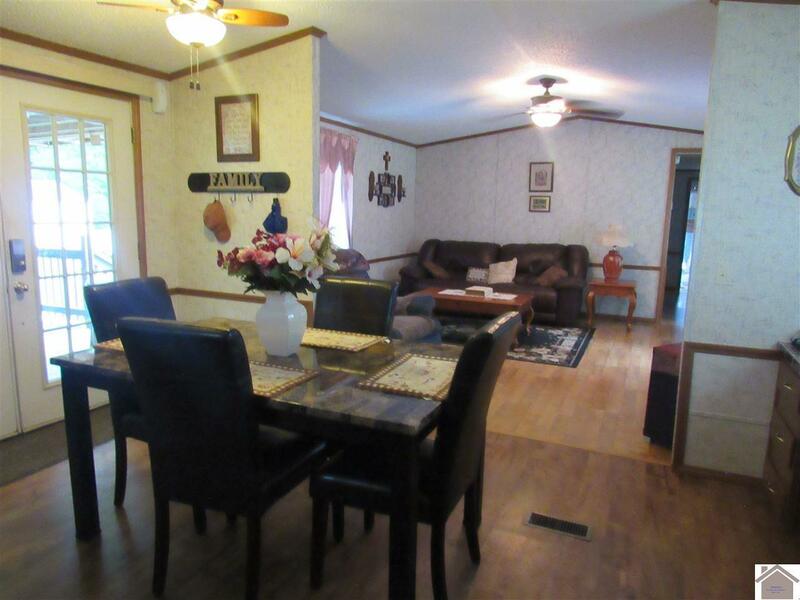 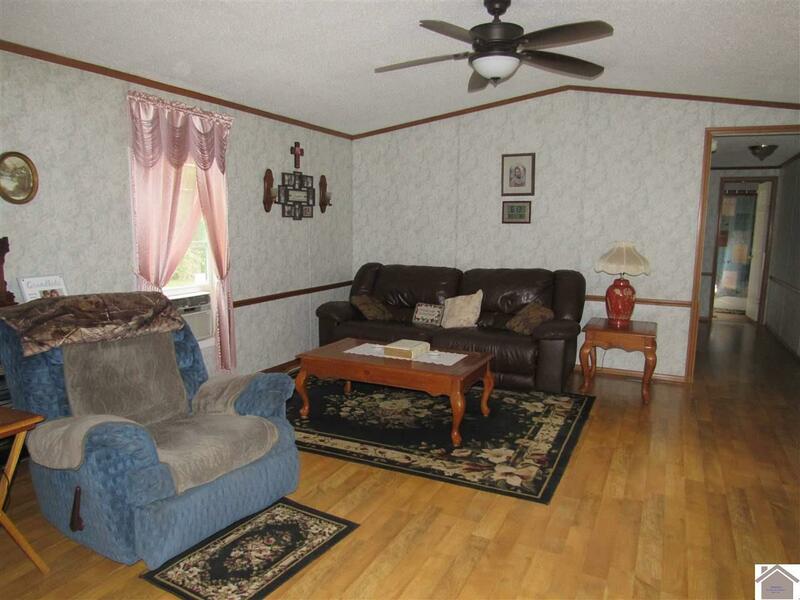 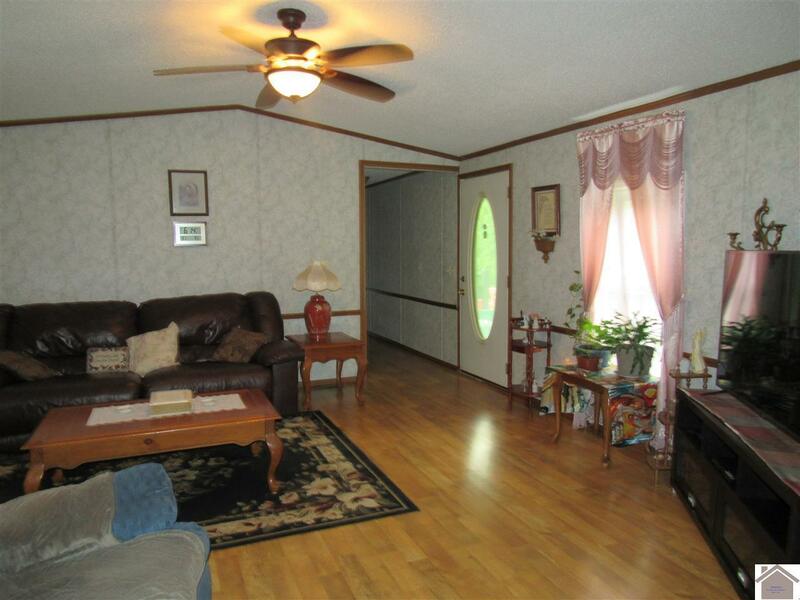 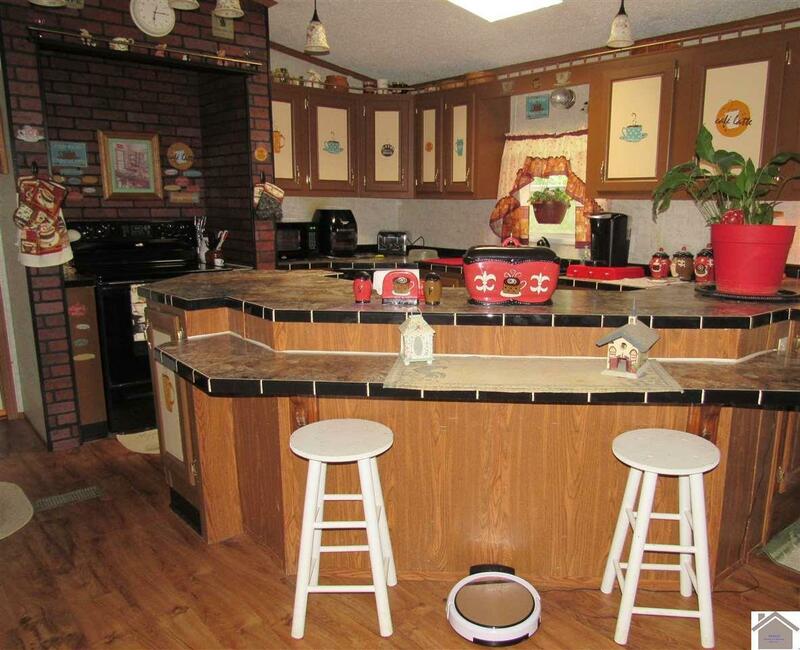 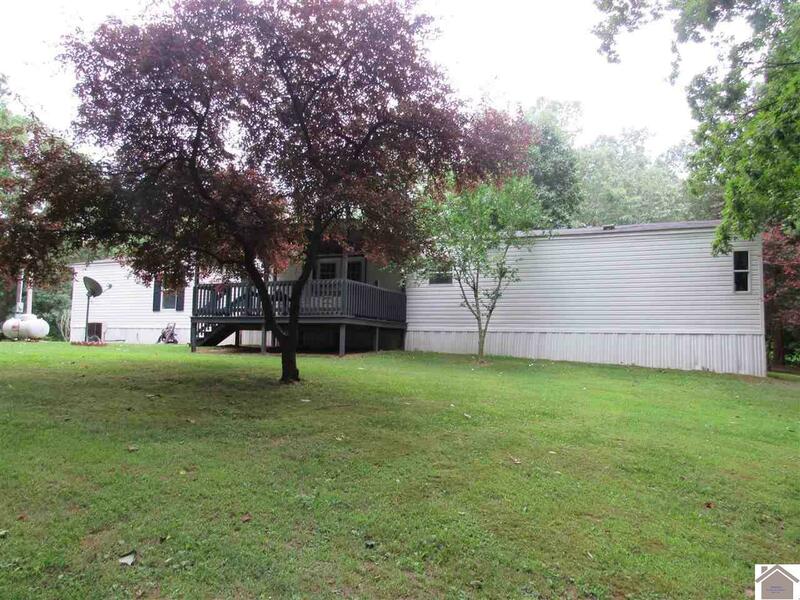 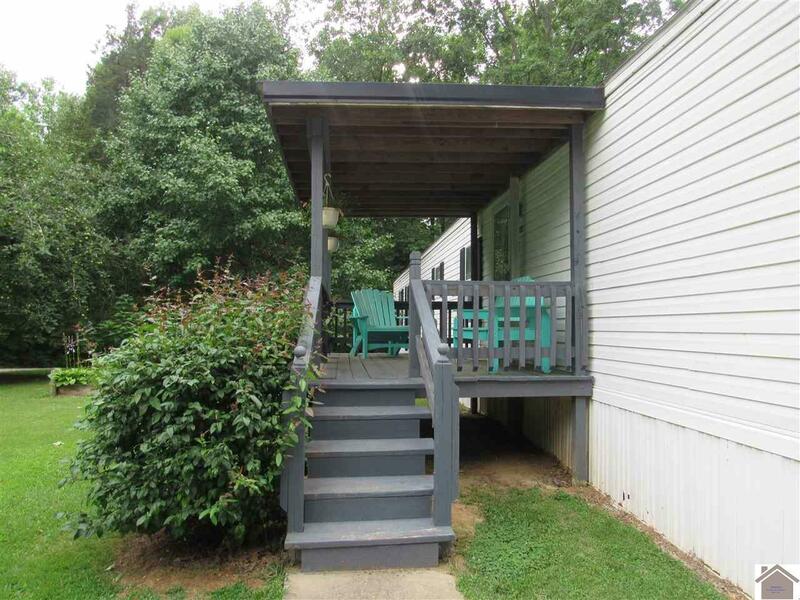 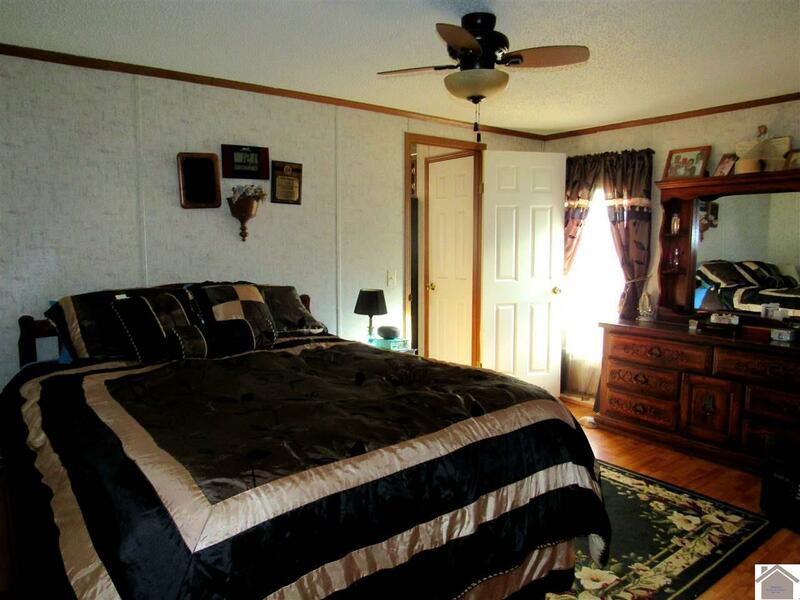 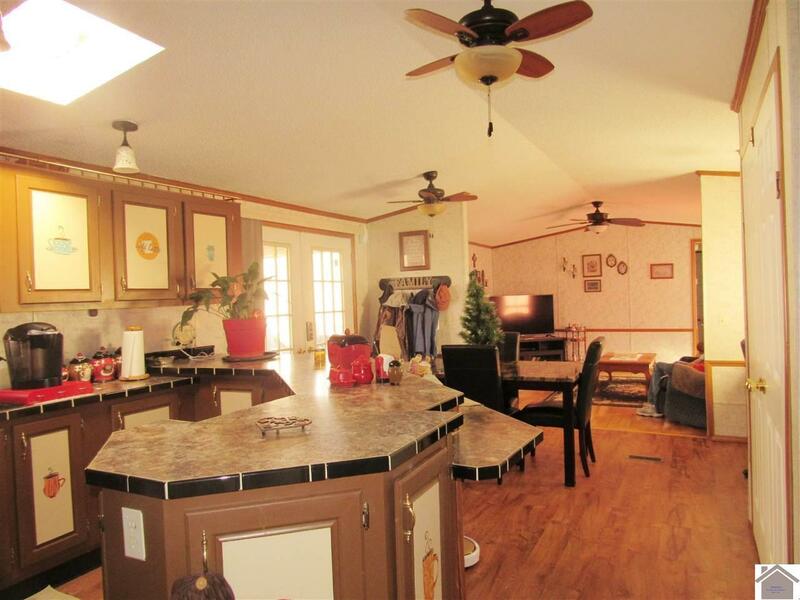 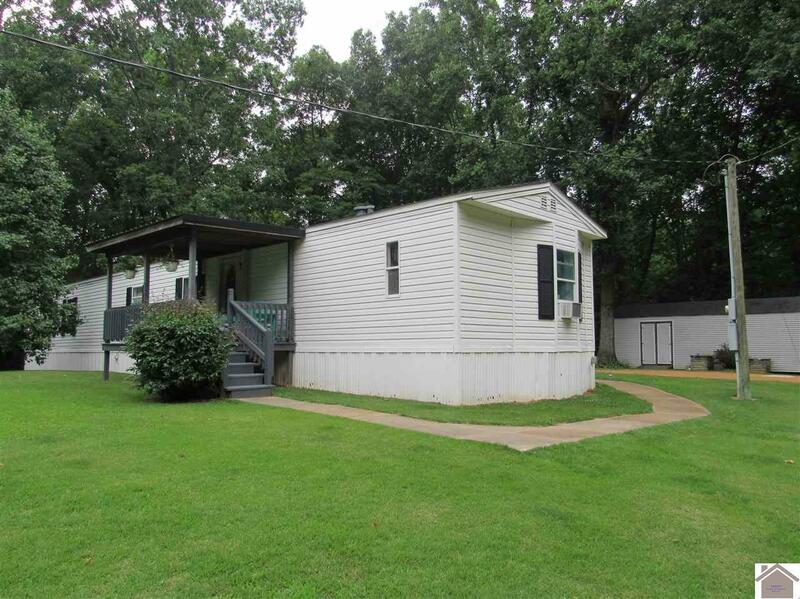 This 3 bedroom, 2 bath mobile home has an open concept in the kitchen, dining and living area with new flooring through out and new counter tops in the kitchen. 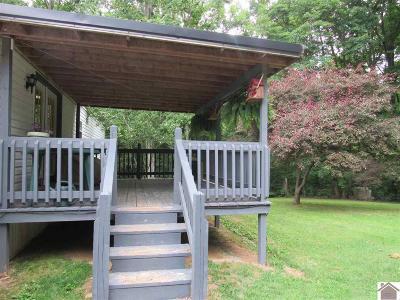 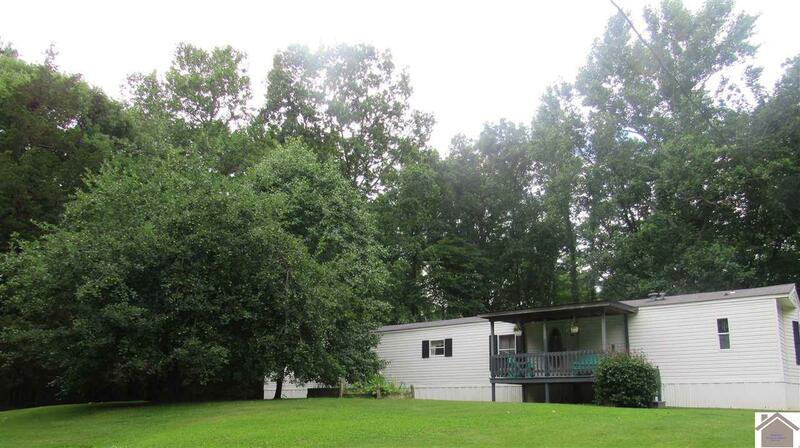 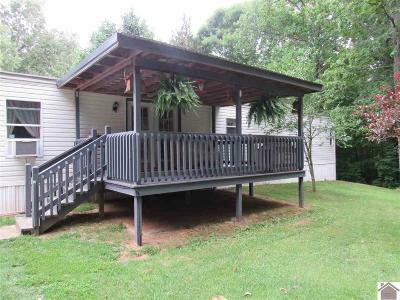 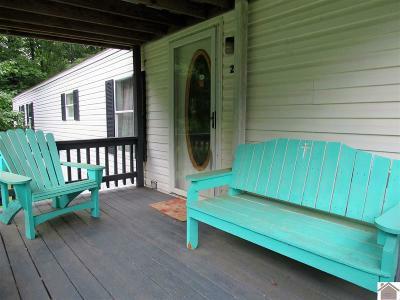 You can enjoy the outdoors from the covered deck on the front or back. Great place to get away and relax! 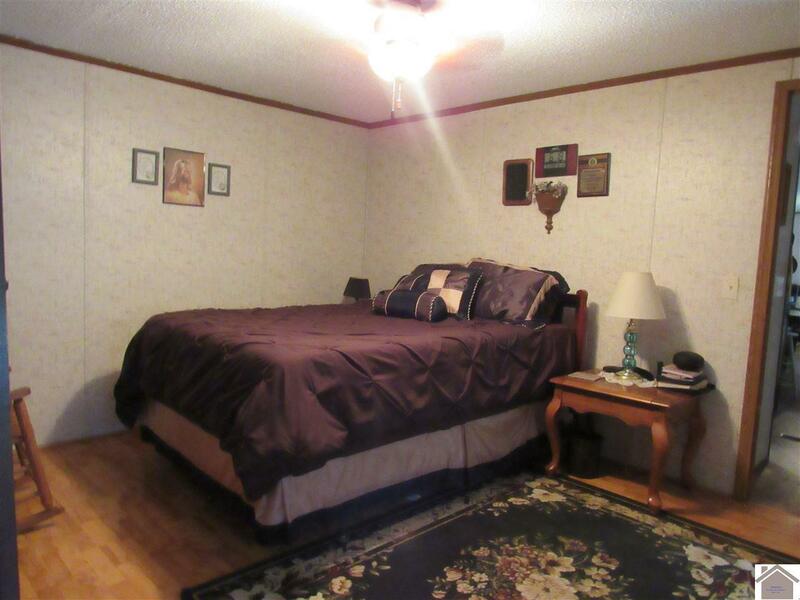 Selling partially furnished.